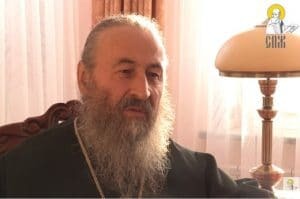 “Ecclesiastical divisions in Macedonia and Ukraine have their roots in ethnophyletism and politics,” said Archbishop Jovan of Ohrid to the Bulgarian site Dveri. 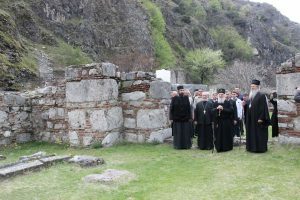 – Three closeby Orthodox Churches have decided to celebrate separately the 1,000th anniversary of the Archdiocese of Ohrid, claiming their institutional link with the ecclesial structure founded by Emperor Basil II the Bulgar Slayer. In your opinion, aren’t the back-to-back celebrations in Ohrid, Bitola, and Sofia indicative of a symptom? 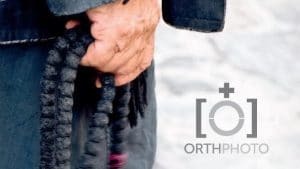 Is Orthodoxy sick in the Balkans? – What you mention is perhaps the most minor problem in Orthodoxy. 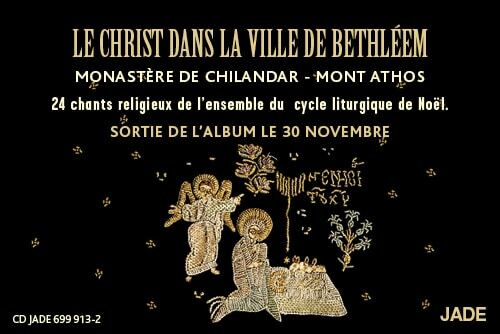 The celebration of the ecclesial jubilee in many places is not a disease, but an advantage. It shows that the Church is one body and that these jubilees are common. The bad point is something else: if what you mentioned is motivated by ethnophyletism, or even worse, if it has political reasons. Among the local Churches, the Bulgarian Orthodox Church was the only one invited [by the schismatic Church of Macedonia] to Skopje, but it did not come. 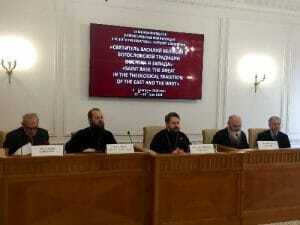 No Orthodox Church was invited to Sofia. However in Bitola, the Bulgarian Orthodox Church was invited [by the Ohrid autonomous archdiocese of the Serbian Orthodox Church], but they did not send a delegation. Now you as a journalist can study why this happened, but even if it is a disease, it is a much lesser problem than the one present in Orthodoxy in general. – For good or evil, the resolution of the question of the Macedonian Church is related to the problem of the Ukrainian Church. Is there a basis for such a parallel and such a connection? – There are several bases to the parallel. Both issues are deeply influenced by ethnophyletism and political motives. 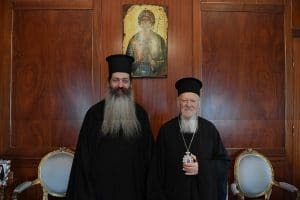 What is the ecclesiological difference between autonomy and autocephaly? We consider there is none. Requests for independence [i.e. autocephaly] have a non-ecclesial purpose, namely to confirm a national identity through the Church. But those who make such a connection forget that we are living in the 21st century, at a time when information travels around the world in less than a second. If this is not clear enough, I am going to explain. Contemporary globalism is based precisely on this rapid information. In its name and characteristics, it is very similar to the time of the preaching of the Apostles. 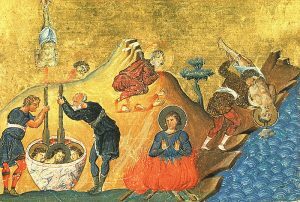 What Saint Paul said was then accepted: there is neither Jew nor Greek. This was not accepted in the 19th century, and not even entirely in the 20th. But it is more than accepted in the 21st century, when even those who are not in the Church seek to be fulfilled as a person, which is always conciliar [community], and this only in their personal life [relational], which is different from life as an individual, whether they are Jewish or Greek. Another similar, if not identical, element between Ukraine and Macedonia is that two organizations want to receive autocephaly, and both are schismatic. They must first enter the Church with a status given to them by the Church, and not with the status they give to themselves, even though, when the time is ripe, they may be granted the autocephalous status – which is actually not very different, or not different at all, from the autonomy status. 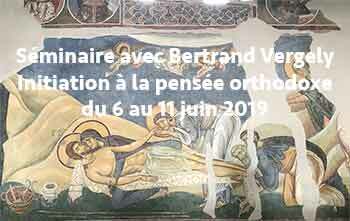 – Has the negotiation process started between Constantinople and the other local churches regarding the autocephaly of the Macedonian Church? 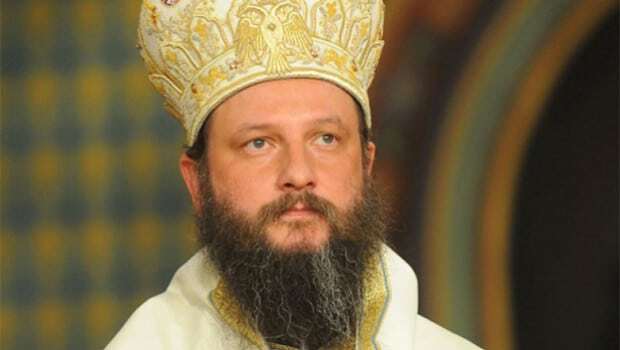 – We have not yet received any official information from the Patriarchate of Constantinople, according to which they would intend to answer the request made by the President of the Republic of Macedonia to Patriarch Bartholomew. We were made aware of the letter from the President of the Council of Ministers of the Republic of Macedonia through the media, and we received indirect information saying that the Macedonian Orthodox Church is ready to give up the name “Macedonia” in order to obtain autocephaly. This is what the Ohrid Archdiocese did in 2002, and this is precisely what costed me five and a half years in prison, and legal actions against other bishops, priests, monks, and nuns. Nevertheless, we are satisfied to have been the leaven of a situation that has been maturing, and that after so many years, we understand that we had to give up a name that they [the supporters of Macedonian autocephaly] had wrongly claimed for themselves. I will partially answer your question: the Mother Church has the right or even the obligation to be concerned about the unity of the Church and to resolve schisms, but she has no right to act individually and unilaterally. 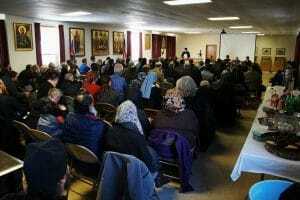 The process of granting autonomy was adopted by the Great and Holy Council that took place in Crete in 2016, and even the Mother Church does not have the right to act in contradiction with these decisions. – In your opinion, what conditions will the Serbian Orthodox Church impose for the recognition of the Church of Macedonia? – The Serbian Orthodox Church imposes no additional conditions to those set by the 2016 Holy and Grand Council of Crete. The granting of the status of autonomy has already been established, it was about the autonomy of the archdiocese of Ohrid in 2005. 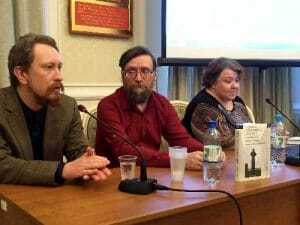 As I said, it would be foolish to talk about the autocephaly of any organization that’s outside the Church, in Ukraine or in the Republic of Macedonia. – Is the change of name of the Macedonian Church a condition for the granting of autocephaly? What is your opinion on this question? – I have already partially answered. I think it is impossible to recognize this Church as the Church of Macedonia. The Church is not a political organization and it must not act as such. If politics succeed in subjecting the Church, it will cease to be the salt of the earth. The Church makes eternity present in time, and any decision emanating from time itself destroys the reputation of the whole Church. Thus, any decision that is not long-term harms the Church more than it promotes its unity. Even the Coca-Cola brand cannot be used by others, because the company patented this name a few decades ago. We can even less accept the use of the name “Macedonia”, because it has been long been protected by the Greek civilization. – Patriarch Irinej of Serbia recently sent a letter to Patriarch Bartholomew of Constantinople, in which he asked him not to recognize the autocephaly of the Church of Ukraine. In it, he also shared his ideas about the ecclesial crisis in Macedonia, and some of his words seemed scandalous to the Macedonian media. 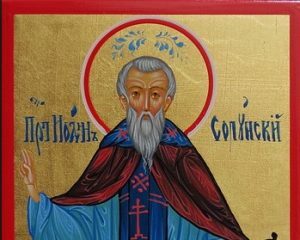 What language should we use today to address the problems of Orthodoxy, in order to overcome divisions instead of deepening them? The language of all the hierarchs, but especially of the patriarchs, must be the language of truth and at the same time the language of love. If they only speak the language of truth, in most situations it will seem brutal and like a two-edged sword, but it is true nonetheless. If they only speak the language of love, it only satisfies the emotional needs of the people. But if the situation cannot be simultaneously addressed with the language of truth and of love, it is better nowadays to speak the truth. Love and politeness will remain eternal, as the Apostle Paul said. However, we will then all know the truth, it will be the fundamental code of coexistence in the Kingdom of God. 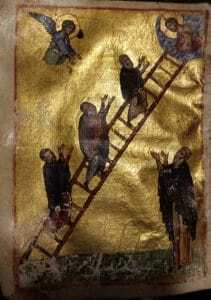 – Are you optimistic about the future of the Orthodox Church? – Sometimes I think about the future of Orthodoxy and I wonder if it will be able to solve the big contemporary issues and how it will do it. But the only answer I know is that the Church is from God. It means that Orthodoxy is from God, that it will have a future, as long as God wants it. However, I do not mean that as human beings, we do not need to take care of it and leave everything to God., Through us, the Lord fulfills His will if, of course, we agree with it. But as long as there are people who accept for the will of God to be fulfilled, Orthodoxy will have a future.